In July 2018, SITA organised investment promotion visits across South India for high-level delegates from Ethiopia, Kenya and Uganda. For the first time, SITA targeted both the textile and apparel and leather sectors on the same investment promotion mission. The delegation visited Tiruppur, Coimbatore, Bangalore, Ambur and Chennai where they attended investment promotion seminars and visited state of the art company facilities. The mission ended positively with both the East African delegates and the Indian businesses eager to strengthen investment linkages. Trade and investment ties between India and East Africa have evolved over centuries. Early accounts date Indian presence on Africa’s eastern coast to 1st century AD. 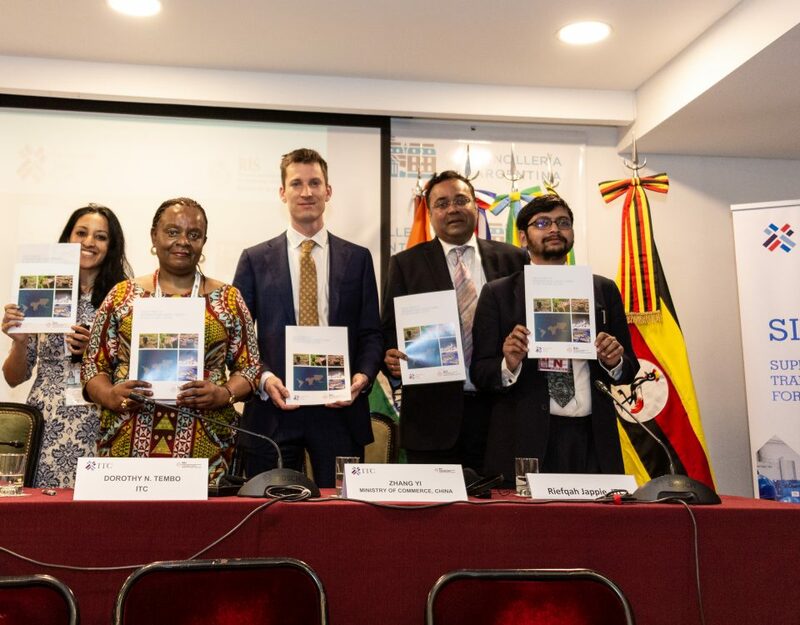 In July 2018, working in collaboration with the Federation of Indian Chambers of Commerce and Industry (FICCI), SITA took its own steps to further this vibrant relationship by organising investment promotion visits across South India for high-level delegates from Ethiopia, Kenya and Uganda. For SITA, this was a mission of firsts. This was the first ever investment promotion mission led by three high-level government representatives, H.E. Bogale Feleke, Ethiopia’s State Minister of Industry, Hon. Michael Werikhe, Uganda’s Minister of State for Trade, and H.E. 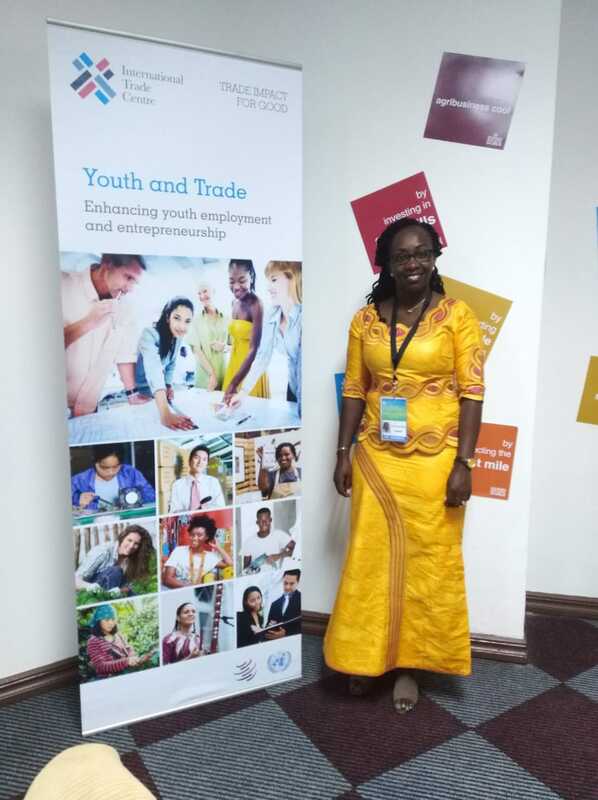 Betty Chemutai Maina, Kenya’s Principal Secretary of Industrialisation. The high-level delegation was able to present a picture of a united East Africa, ripe with opportunities for collaboration with Indian investors. The presence of high-level delegates paved the way for stronger institutional linkages between India and East Africa. 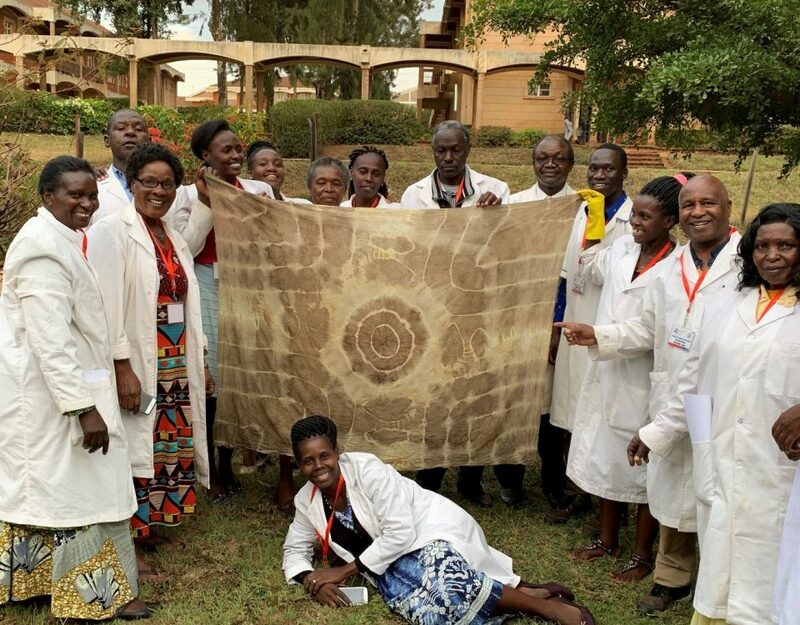 Also for the first time, SITA targeted two sectors on the same investment promotion mission, namely the textile and apparel and leather industries, regarded as priority sectors by the participating East African countries. In view of this, the delegation toured the South Indian cities of Tiruppur, Coimbatore, Bangalore, Ambur and Chennai, which each represent major clusters in the Indian textile, garment, or leather industries. They were specifically chosen to emphasise the diversity of investment linkages that could be built between India and East Africa. Investment promotion seminar in Tiruppur. From left, Mr Govind Venuprasad, SITA Coordinator, H.E Betty Maina, Principal Secretary for Industrialization, Ministry of Industry, Trade and Cooperatives, Republic of Kenya, H.E Bogale Feleke Temesgen, State Minister, Ministry of Industry, Federal Democratic Republic of Ethiopia and Mr Raja Shanmugham, President of Tiruppur Exporter’s Association. In each city, the delegation attended investment promotion seminars where they had the opportunity to promote their countries as attractive investment destinations as well as to interact with Indian companies including captains of industry, some of whom have already or are in the process of setting up their business in East Africa. 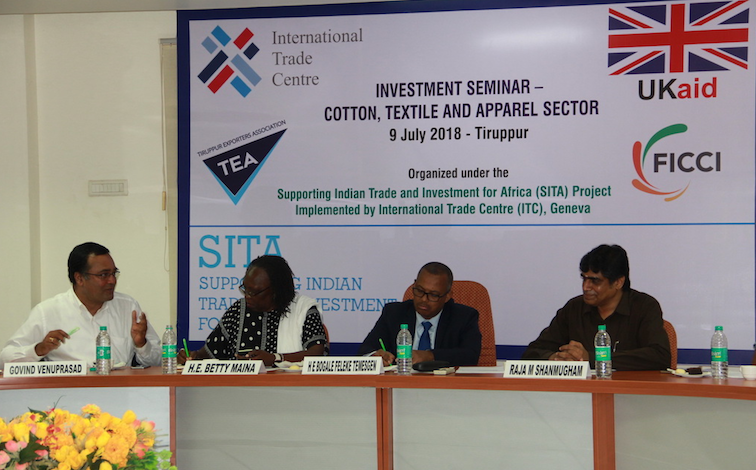 At the first seminar in Tiruppur on 9 July 2018, SITA Coordinator Mr. Govind Venuprasad highlighted the significance of the three East African countries coming together to form one high-level delegation as a demonstration of the potential opportunities present in the region, “While there is a little bit of competition, there is a lot of complementarity.” he said. The delegation then visited Coimbatore, known as the textile hub of India. SITA had previously arranged a successful visit of a high-level Ethiopian delegation to Coimbatore in July 2017, which had resulted in two Indian textile investments in Ethiopia’s Mekelle industrial park. The visit to Bangalore was another highlight of the mission as it was the first time SITA organised an investment promotion seminar in the city. Bangalore, considered to be India’s foremost apparel cluster, houses over 1,200 garment factories, which employ over 600,000 workers. 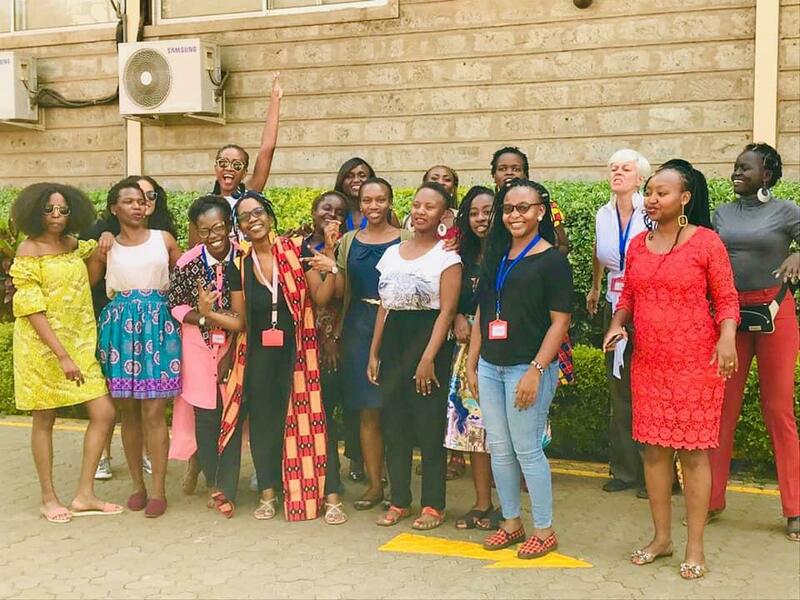 Following each investment promotion seminar, the delegates visited state of the art company facilities with an objective to increase their awareness of the types of investments that could be brought into East Africa as well as to establish contact with local industry. 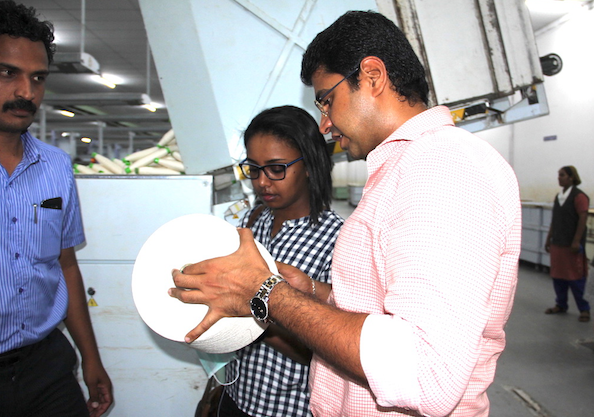 Ms. Fantu Farris Mulleta, Senior Investment Policy Advisor, Ethiopian Investment Commission and Mr. E. K. Sakthivel, Executive Director, KPR Mill discussing the quality of yarn during a visit of Quantum Knits, a unit of K.P.R Mill Limited. 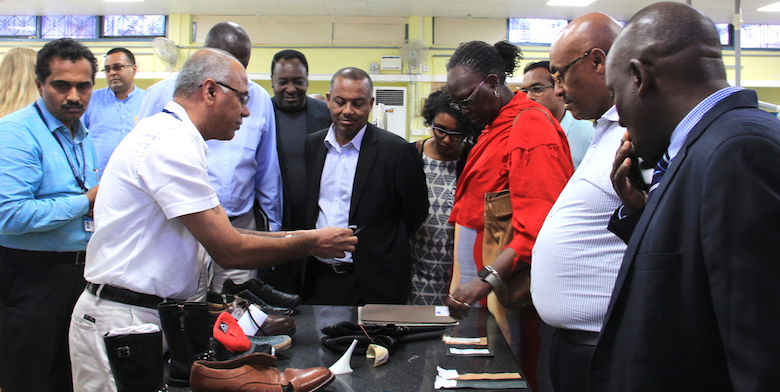 As part of its work to strengthen institutional linkages, SITA also facilitated visits to the Central Leather Research Institute (CLRI) in Chennai followed by the Footwear Design and Development Institute (FDDI). 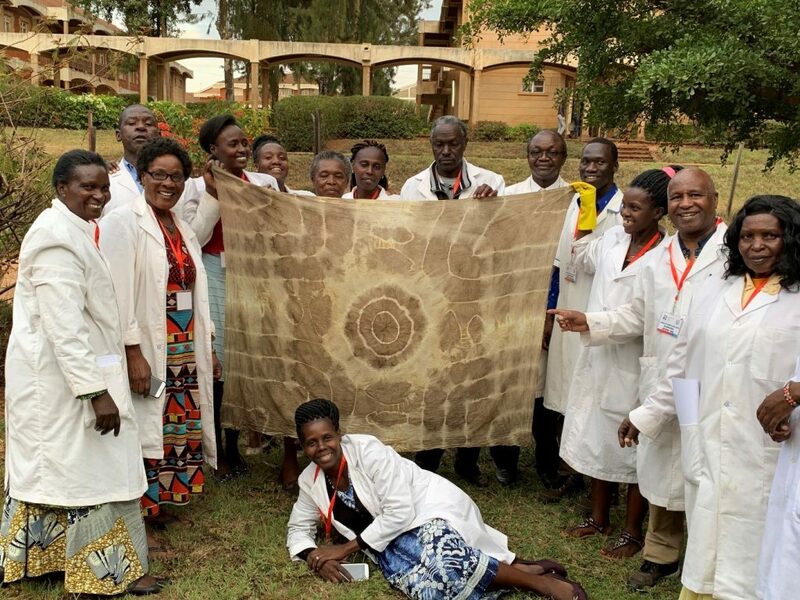 In fact, as a direct result of the visit, the Ugandan delegation decided that it was time to explore a closer relationship with CLRI, with respect to support in designing programmes in leather technology at local universities in Uganda. Such positive outcomes shaped the mission, underscoring the eagerness of both Indian industry actors and East African delegates to jointly explore investment prospects in the textile, apparel and leather sectors. 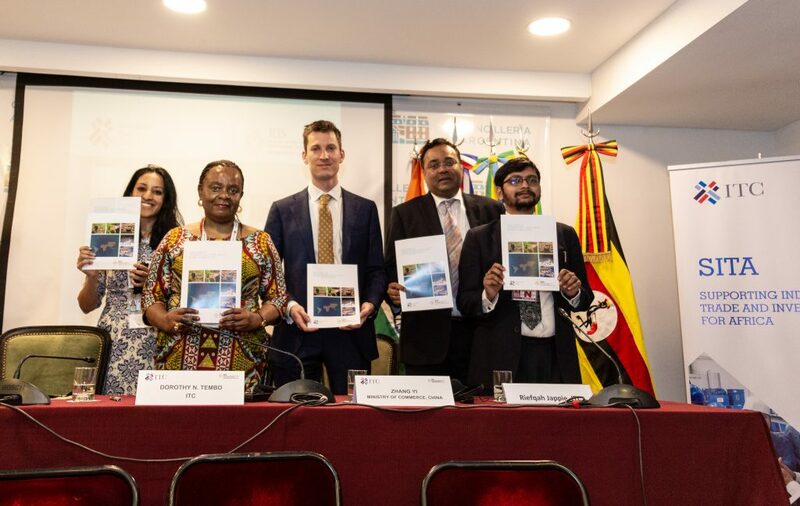 Trade and investment linkages between India and East Africa have been ever present, but now more than ever, a new wave of fruitful opportunities for collaboration is coming to light.